A paint for the tankers who loves to party! This unique and rare paint comes with a mini-bar, stocked with a huge supply of limes, shakers, and partymakers, as well as an expert bartender, specialized in non-alcoholic cocktails and bottle juggling. 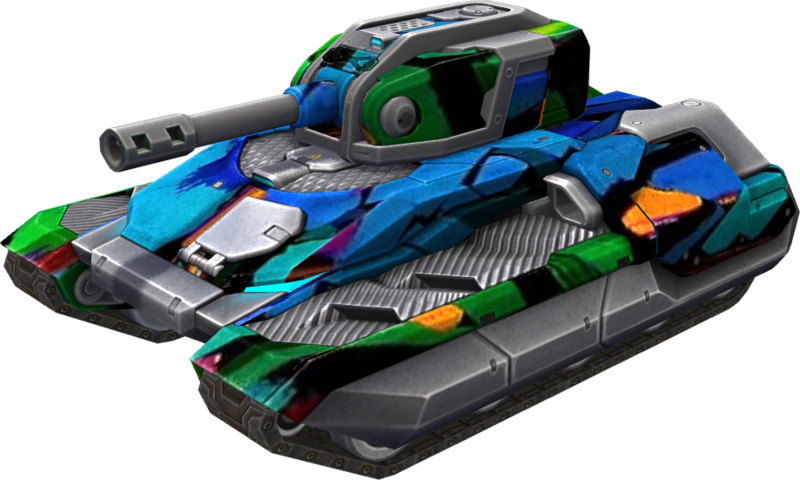 Also, this paint's appearance changes slightly for every tank on which it is equipped. This page was last modified on 23 April 2019, at 15:32.